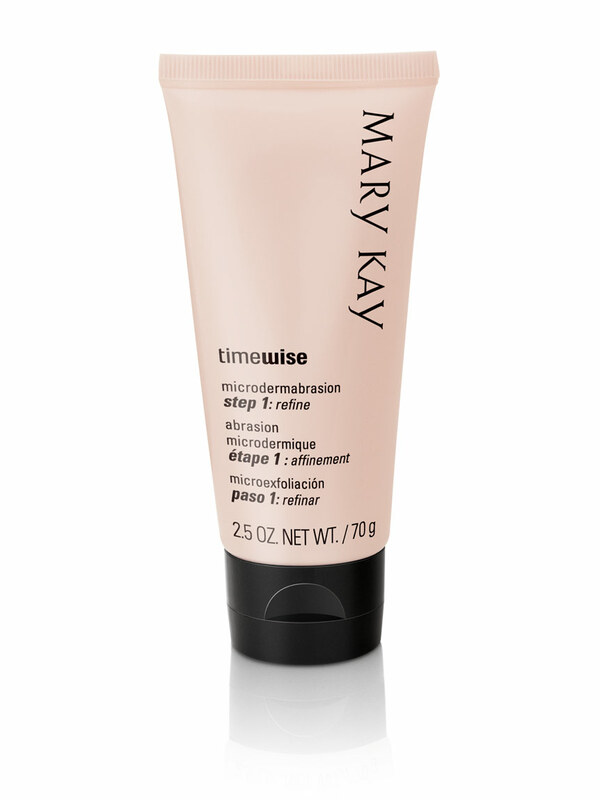 TimeWise® Microdermabrasion Refine is an advanced exfoliator using key exfoliating ingredients used by dermatologists to immediately energize skin by effectively removing dead skin cells from inside and around the edges of pores. Alumina (Aluminum Oxide) is a gentle exfoliant used to remove dead surface cells. This is the key exfoliating ingredient used by many dermatologists. Each TimeWise® product is specifically formulated to combat a wide variety of signs associated with the skin’s aging. The products are designed to work together to help maximize their age-fighting benefits. Feeds and nourishes the skin from below through increased microcirculation. This brings oxygen to the surface of the skin to stimulate circulation creating a healthy, more radiant glow.